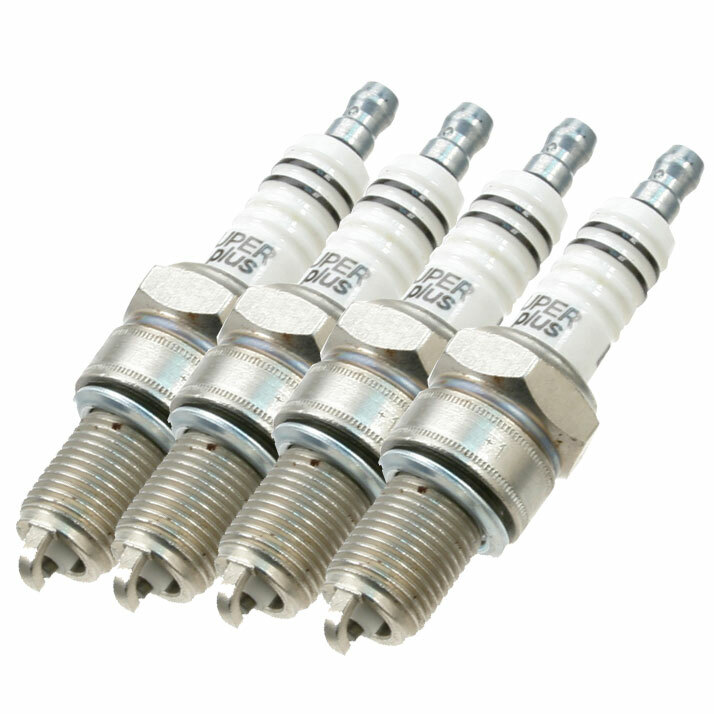 Bosch WR7DC+ Spark plugs are the OEM spark plug for all Porsche 944 cars. They offer a copper core and are what the Porsche 944 and Bosch motronic systems are designed to use. Sometimes the most expensive spark plugs are not the best for your spesific car and this is one of those times.